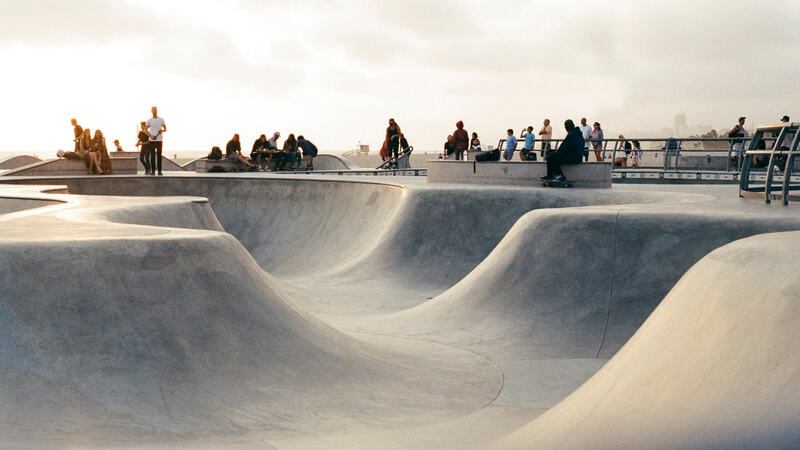 Skateboarding is so much more than just a physical activity. It’s all about you and how you express yourself. It’s allowing you to be what you want to be. And that is the main reason why skateboarding is so popular.